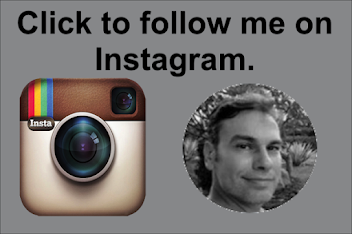 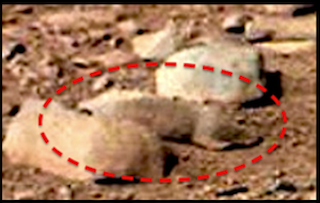 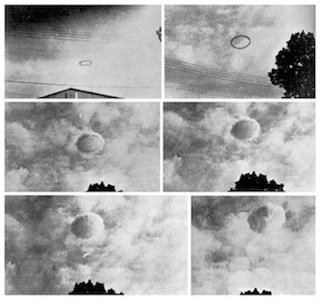 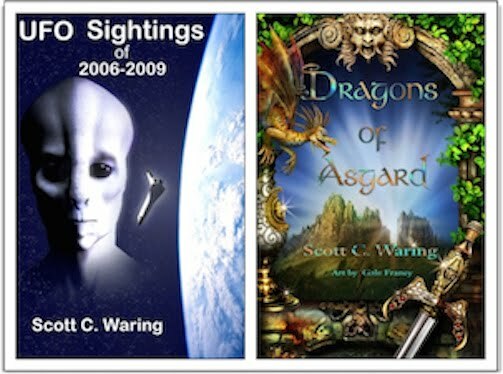 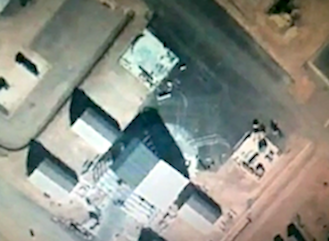 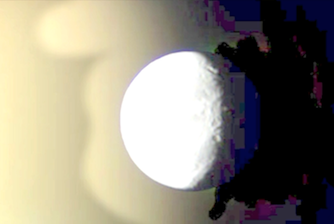 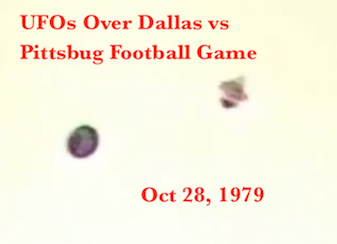 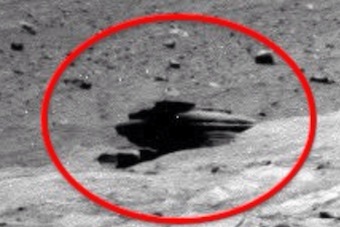 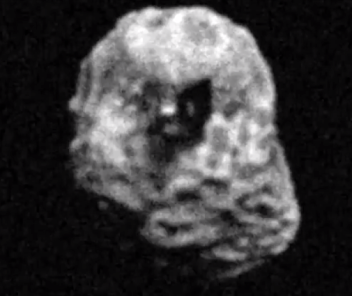 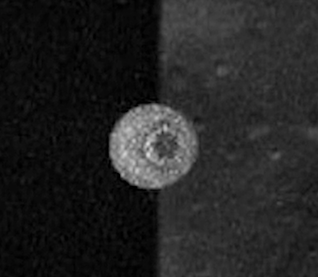 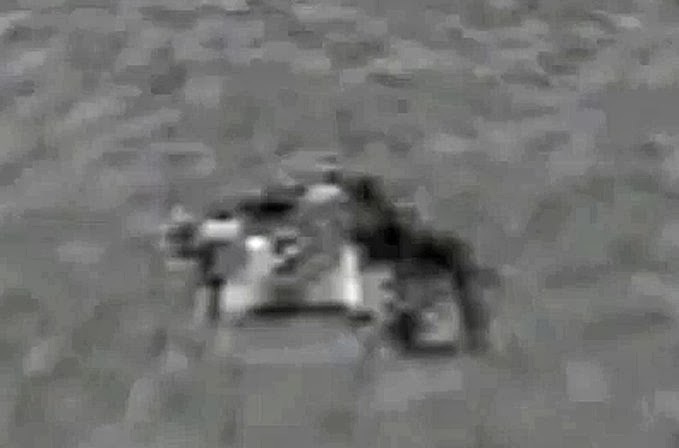 UFO SIGHTINGS DAILY: Alien Ship And Pilot Discovered On Fram Crater, Mars In NASA Photo, Oct 26, 2014 UFO Sighting News. 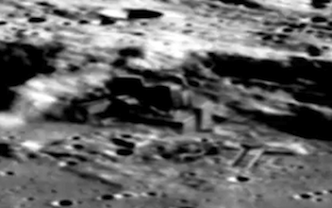 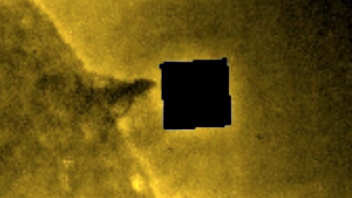 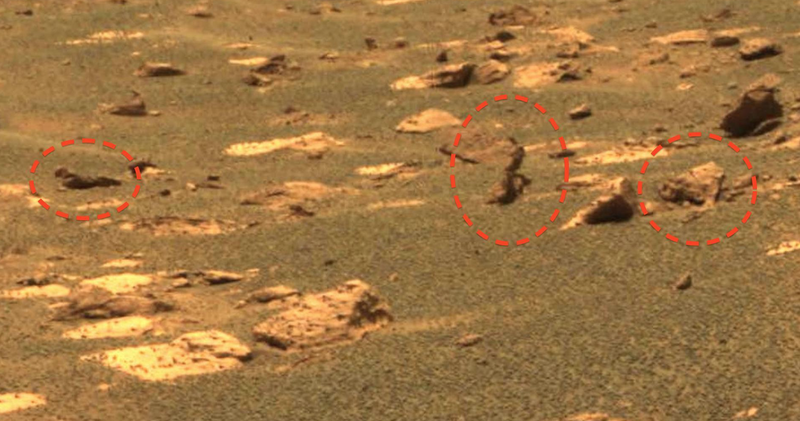 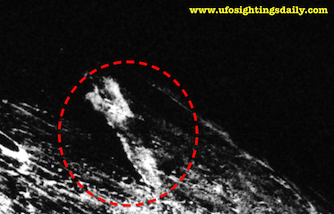 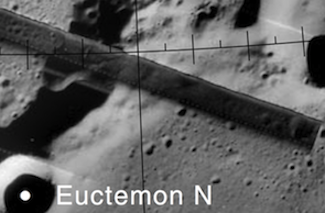 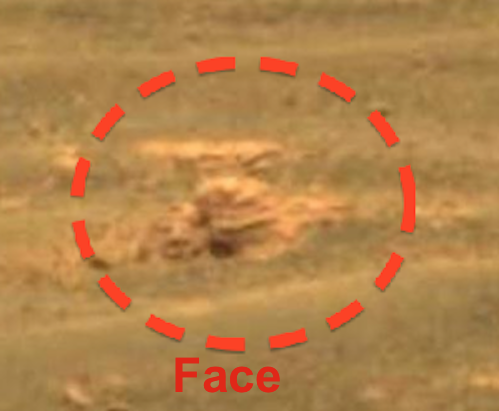 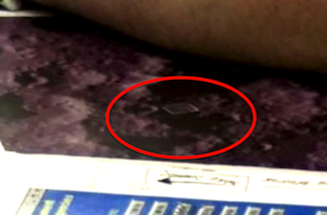 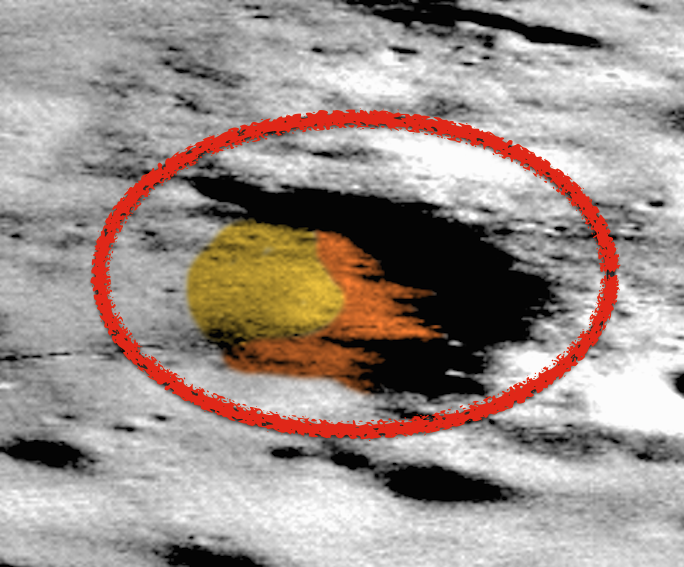 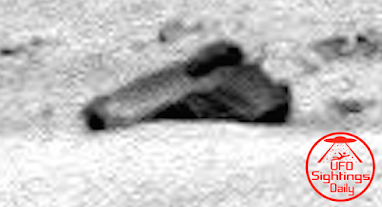 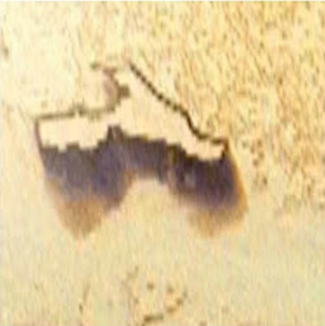 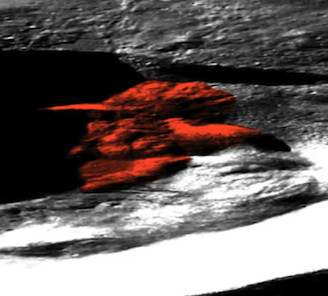 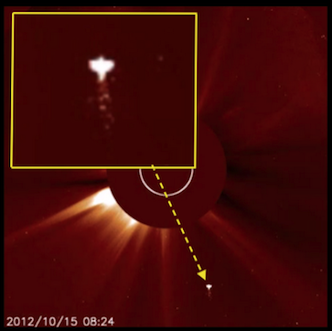 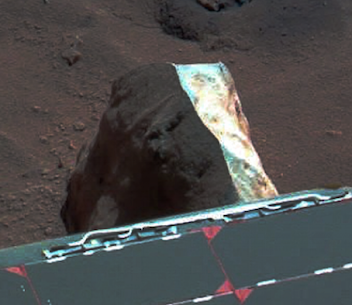 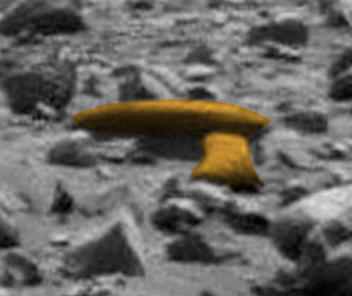 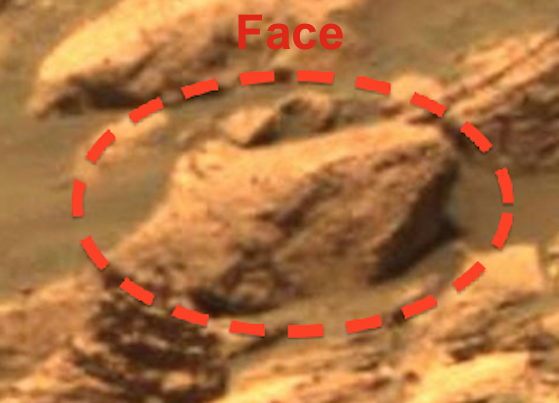 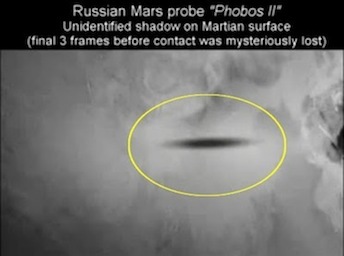 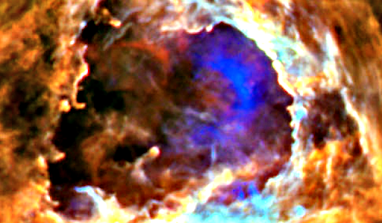 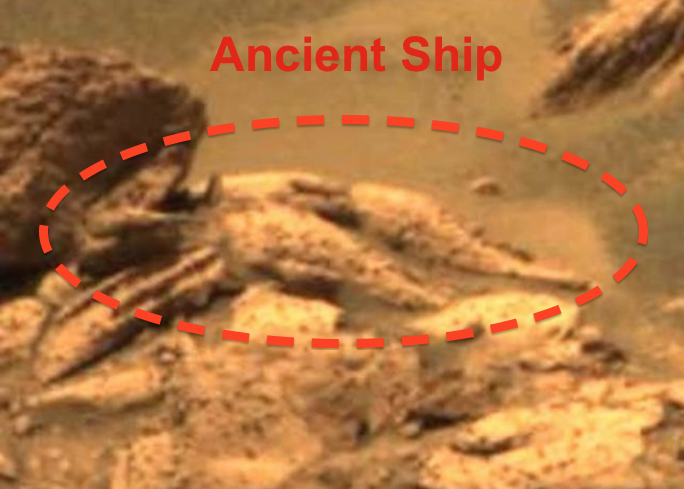 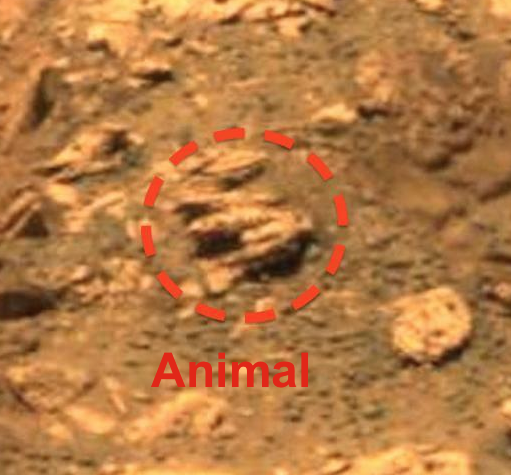 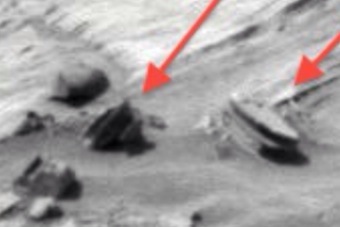 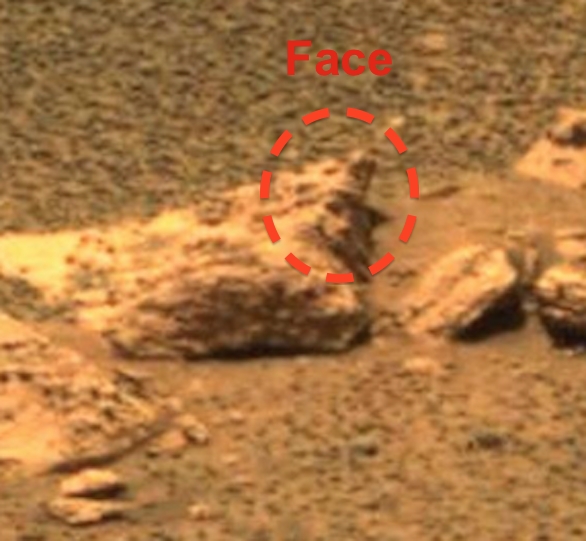 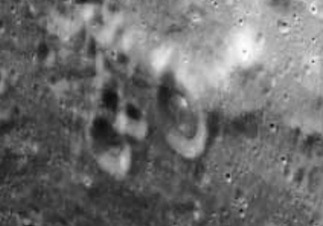 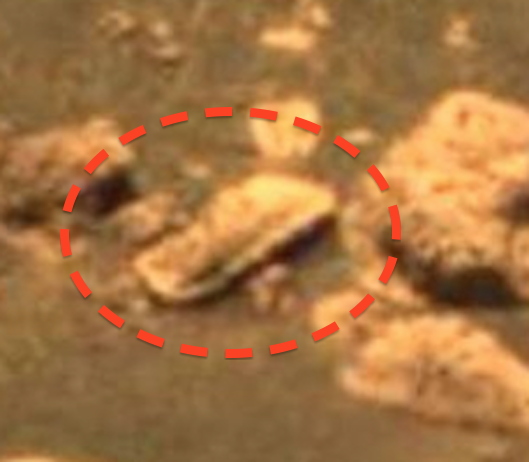 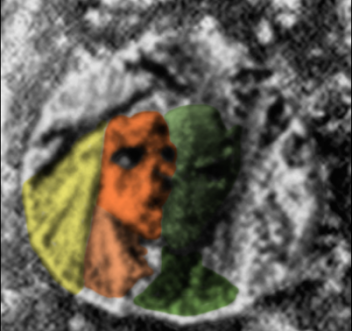 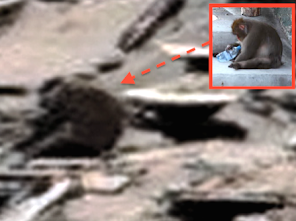 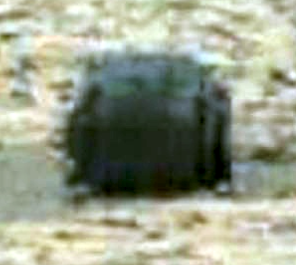 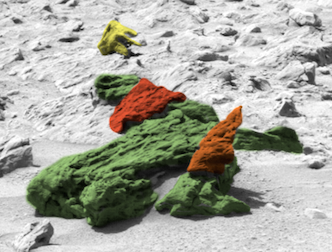 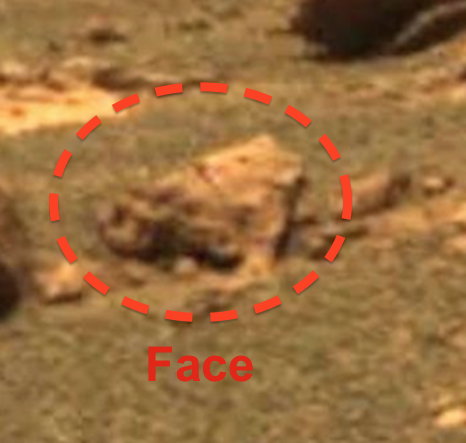 Alien Ship And Pilot Discovered On Fram Crater, Mars In NASA Photo, Oct 26, 2014 UFO Sighting News. 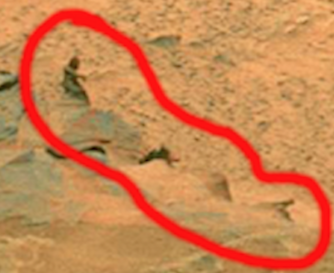 This week I found some interesting anomalies in this Mars photo. 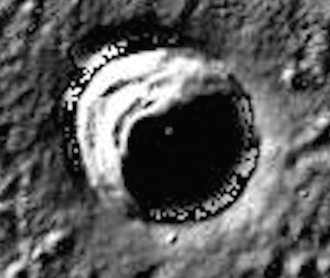 The photo shows a close up of the crater Fram. 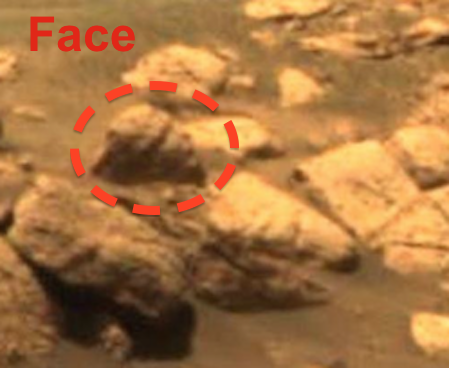 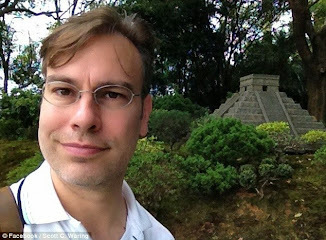 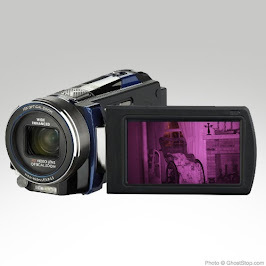 In this photo are many unusual objects, including a walking figure. 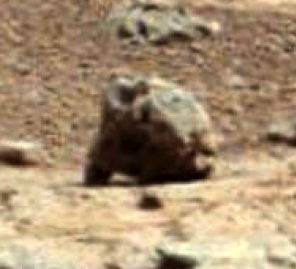 This figure is upright and we can make out the head, neck shoulders and legs. 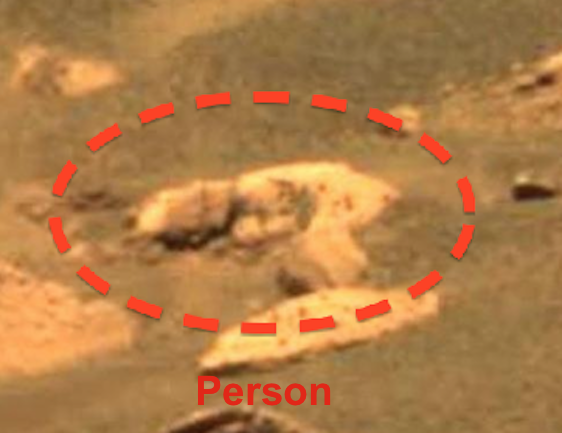 We can even see the feet, which appear very large in proportion to the figure itself. 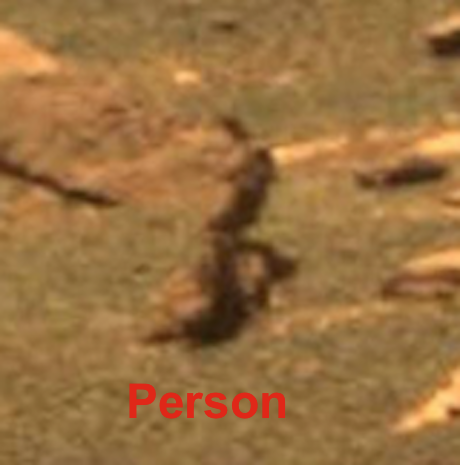 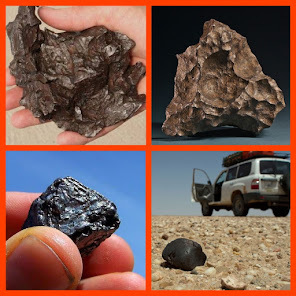 This figure is very short, just over 1 foot tall if we use the Mars Curiosity Rovers tracks as a measure comparison. 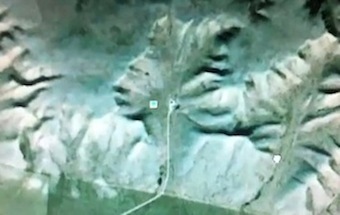 There are also several faces that show a lion-like species that once existed or may have come from their cultural mythology. 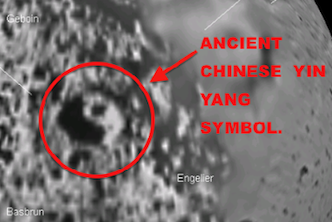 I also noticed an ancient one man vessel at the edge of the crater. 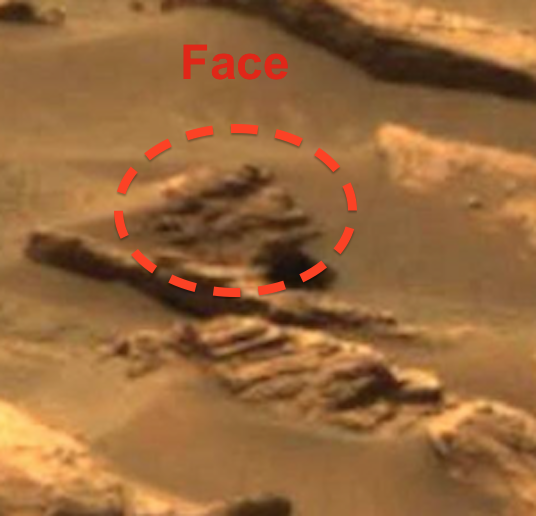 This small ship has a large smiling face at its nose. 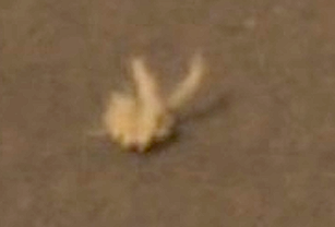 It has flipper like front and back wings. 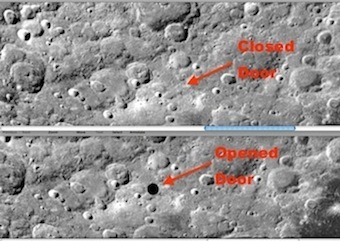 There is even a pilots cockpit that is open! 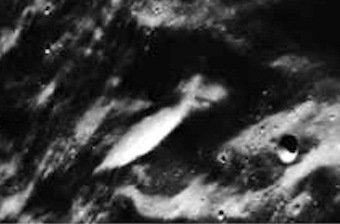 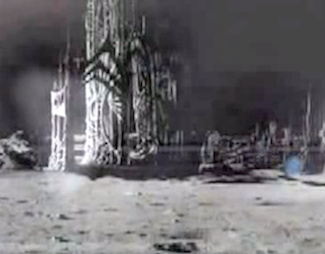 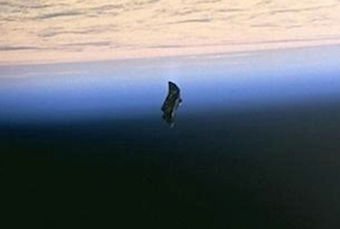 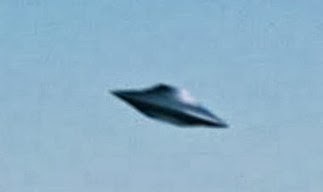 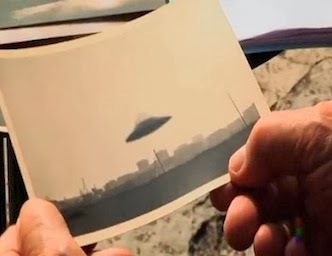 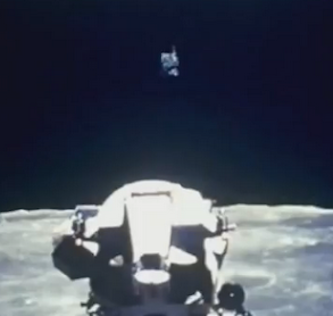 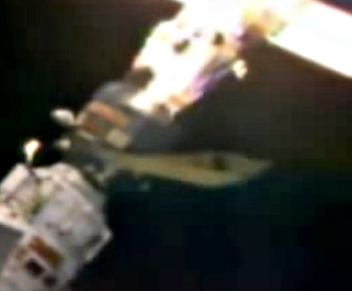 The size of this cockpit and space craft indicate that the walking figure we saw came from this alien craft.